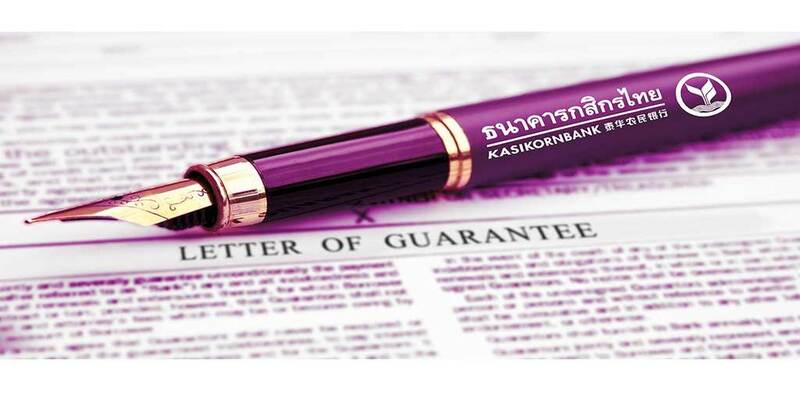 A letter of guarantee can be described as some sort of promise, it denotes that the giver of the guarantee promises to carry out an act on behalf of another. A good illustration will be a letter of guarantee given to a creditor, by this letter of guarantee, the guarantor promises/guarantees to settle the debt of the debtor, should there be a failure on the part of the debtor. Usually, it seeks to assure the creditor of a return on the loan or debt sum. A Supreme Court Justice, Per Onnoghen, JSC in Khaled B. Chami v. U.B.A. Plc (2010)6 NWLR Part 1191, 474 at Page 501 defined a guarantee as - “a written undertaking made by one person to another to be responsible to that other person if a third person fails to perform a certain duty e.g. payment of debt, the guarantor (or surety as he is sometimes called) becomes liable for the said debt”. 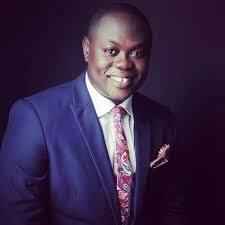 Exchange Assurance (Nig) Ltd & Ors v. Aswani Textile Industries Ltd (1992) 3 NWLR Part 2271 at Page 13, wherein His Lordship held that – “A guarantee is a written undertaking made by one person to a second person to be responsible if a third person fails to perform a certain duty, e.g. pay a debt”. It is settled law that where a person personally guarantees the liability of a third party by entering into a contract of guarantee or suretyship, a distinct and separate contract from the principal debtor’s is thereby created between the guarantor and the creditor. Also, it is important to note that the contract of guarantee so created can be enforced against the guarantor directly without joining the principal debtor in the proceedings. The above - mentioned position is further illustrated in the pronouncement of the court in Olujitan v. Oshatoba (1992) 5 NWLR (Pt 241) 326. One elementary but fundamental principle of law is that a contract of guarantee must be in writing in order to be binding on the guarantor. In F.C.M.B. v. S. A. I. C. Ltd (2007) ALL FWLR (Pt. 363) 133 at 146 para.s. G - H (CA); the court held that for a contract of guarantee to be binding, it has to be in writing, evidencing an agreement between the parties. 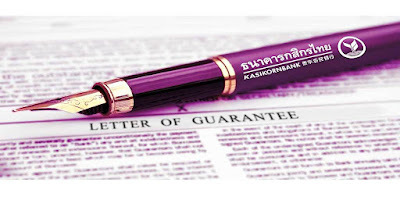 Furthermore, the legal nature of a guarantee requires that there be a valid contract of guarantee between the surety and guarantee as stated in Olam (Nigeria) Limited v. Intercontinental Bank Limited (2009) LPELR-8275(CA). For it is the existence of the Contract of Guarantee that proves a contractual relationship between the parties. In essence, once there is no privity of contract between the parties, a party cannot enforce such a contract as held in Union Bank of Nigeria Plc v. Soares (2012) LPELR-8018(CA). The lesson therefore is that if one must enter into a guarantee agreement, for it to be valid, it must be in writing.